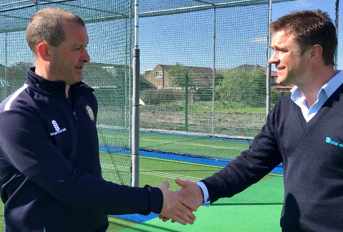 ​To create an ECB (England & Wales Cricket Board) approved non-turf cricket practice facility that would also provide the school with a surface suitable for football, hockey and netball, alongside a synthetic long / triple jump facility, including landing pit area. 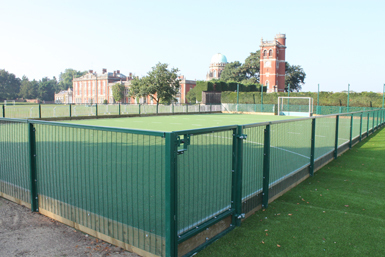 total-play’s in-house team undertook all work on the scheme; from facility design and initial groundwork through the laying of the dynamic aggregate sub-base, shock pads and carpets to the erection of specialist rebound perimeter fencing. 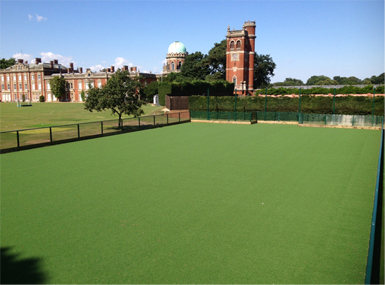 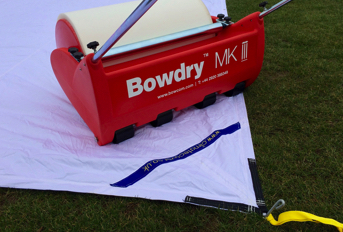 In terms of specification, the main MUGA surface was constructed to the tp365 ECB Approved Pitch System. 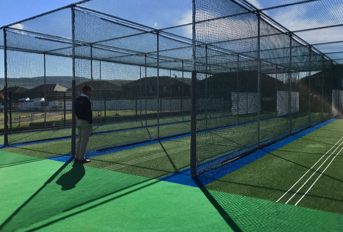 A proven fully retractable netting system, based on a design in use at Birkdale School for over three years, was installed to transform the facility from non-turf pitch to cricket practice nets. 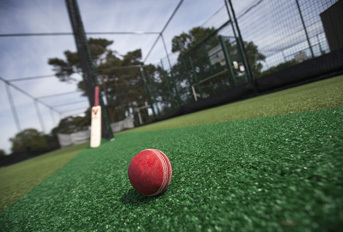 Bespoke elements include waist-height, twin-bar rebound fencing with timber kick boards and recessed goals and a catch net due to the proximity of neighbouring playing fields. 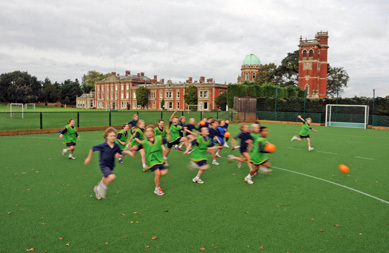 The synthetic long / triple jump facility was installed alongside the MUGA area; its landing pit finished using rubber-top perimeter kerbs. 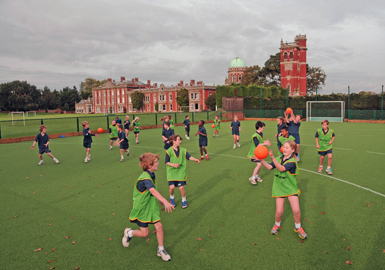 Works were carried out during the 2013 school summer holidays for completion in time for the start of autumn term – representing tight timescales for a major project. 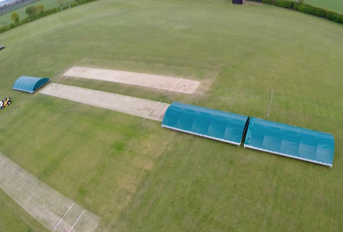 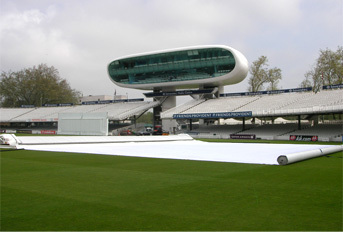 The total-play team returned to site early in 2014 to install the retractable netting system enabling to facility to be transformed into cricket practice nets as and when required.